This doesn’t look like a fun day. 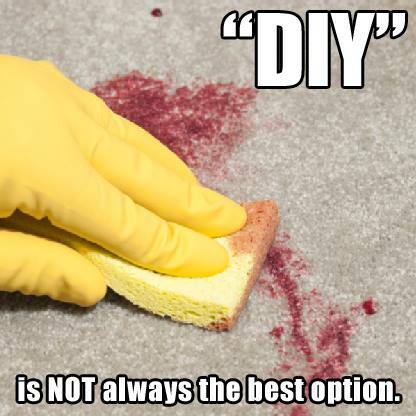 The first thing to do in this case is to make sure to get it completely dry before trying to remove the stain. Take a thick folded towel and step on it for a good minute. A slight twist with the foot at this will help too. Next apply another folded towel over the stain and set something heavy on it for the duration or the day or night. After the majority of the moisture is absorbed now is the time to try and work on the stain itself. A good soap free spotting solution from the store will work fine. Spray solution lightly on the stain and then damp with a clean towel. 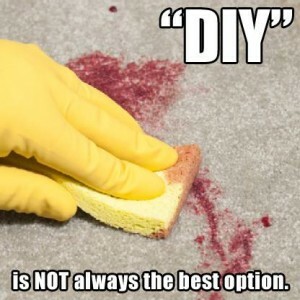 Continue in this manner until stain is missing. 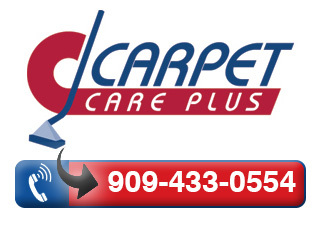 In the case of red stains or urine stains in may be necessary to call in a professional that can do carpet stain cleaning Riverside CA.